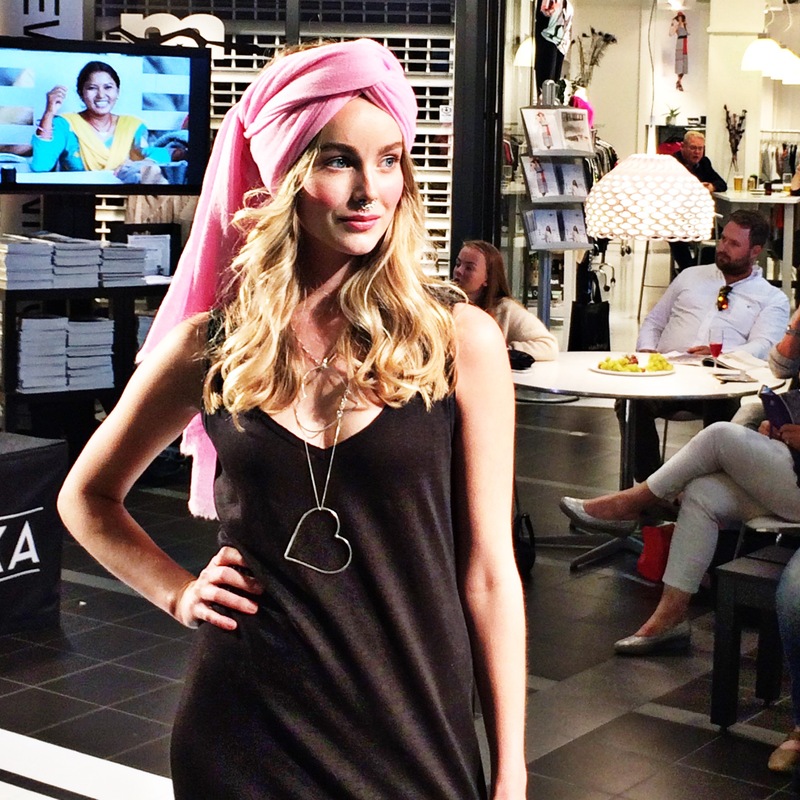 Yesterday I visited Moteuka aka Oslo Fashion Week and two fashion shows took place while I was there. Here are photographs from the first show, Close to my heart. 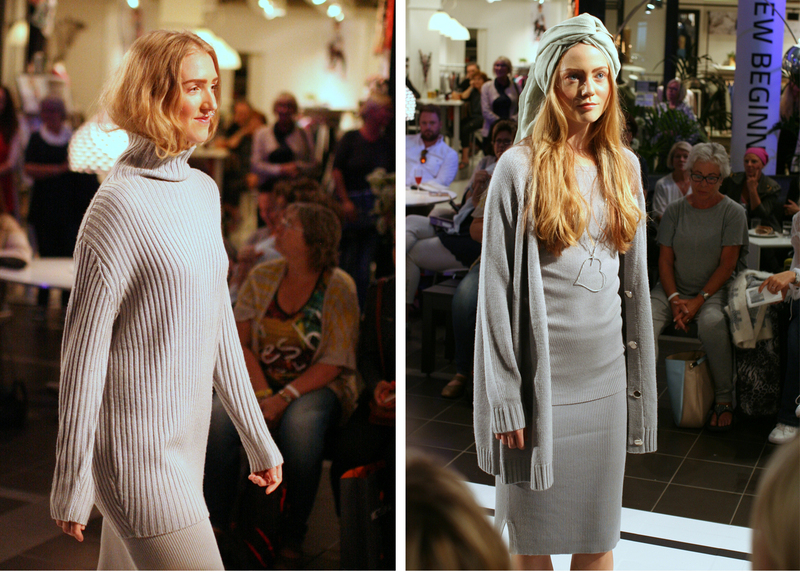 Close to my heart is a fine knitwear label started in 2011 by fashion industry veteran (formerly the agent for Micha) Siv Katralen, offering gorgeous cashmere and fine wool garments handmade in Nepal. 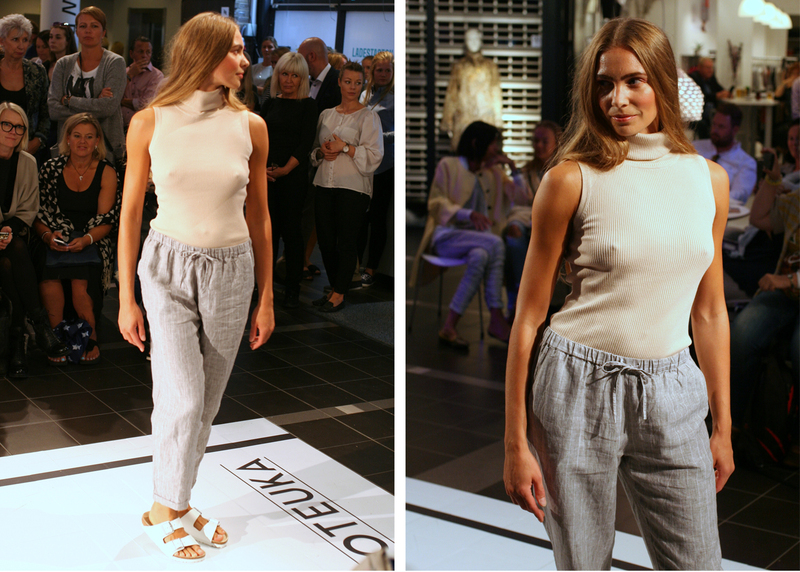 This season Siv has also ventured into ready-to-wear with highly wearable dresses, shorts, trousers and jumpsuits in soft and comfortable materials, in addition to some gorgeous wool coats. 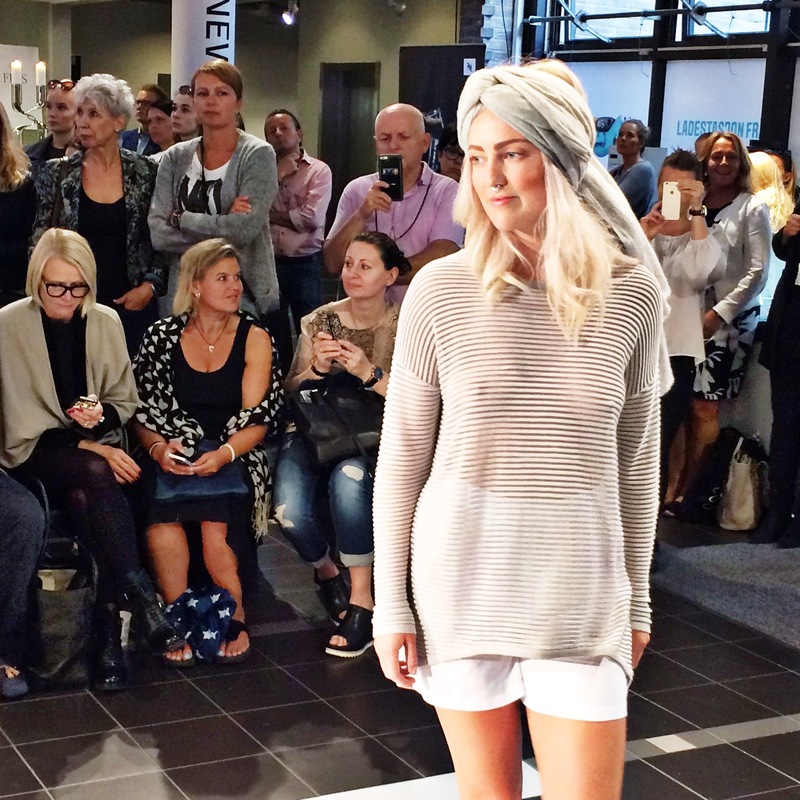 You can purchase the knitwear in Close to my heart’s webshop. 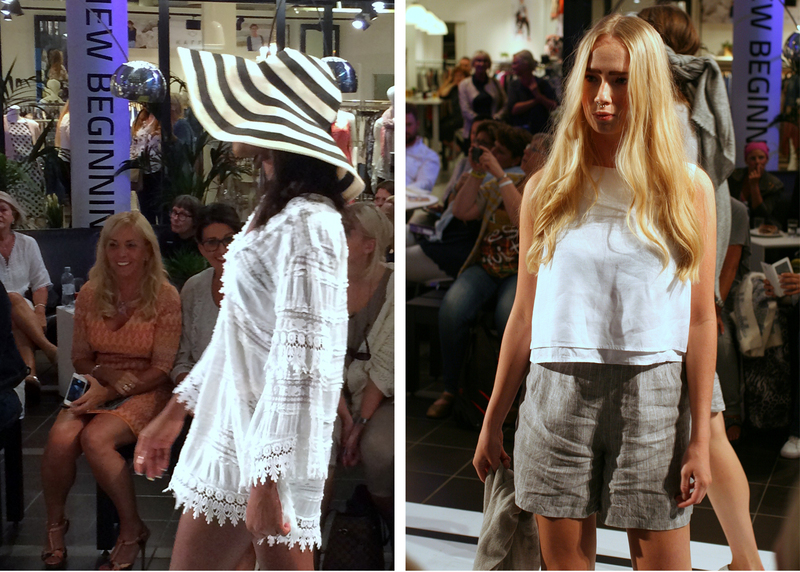 The summer pieces shown in the photos are not available until 2016. Here are my favourite pieces! 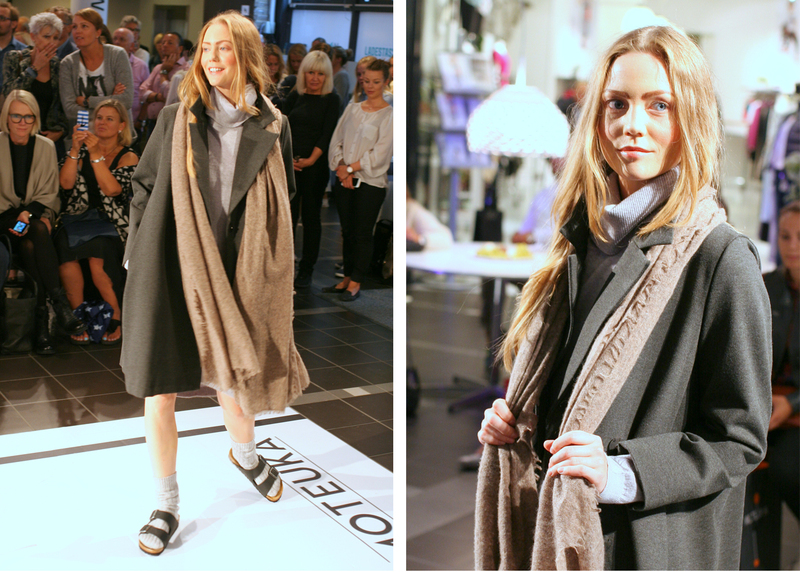 I love everything in this outfit, including the wool socks in the Birkenstocks! 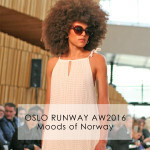 Share the post "Oslo Fashion Week"
Wow! It’s a privilege to attend to an event like this. For sure you’ll have enjoyed it a lot. 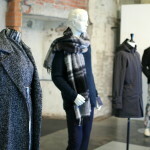 I didn’t know that brand and I must confess I really like it, it seems so wearable under a touch of smart concept. Thanks for sharing! 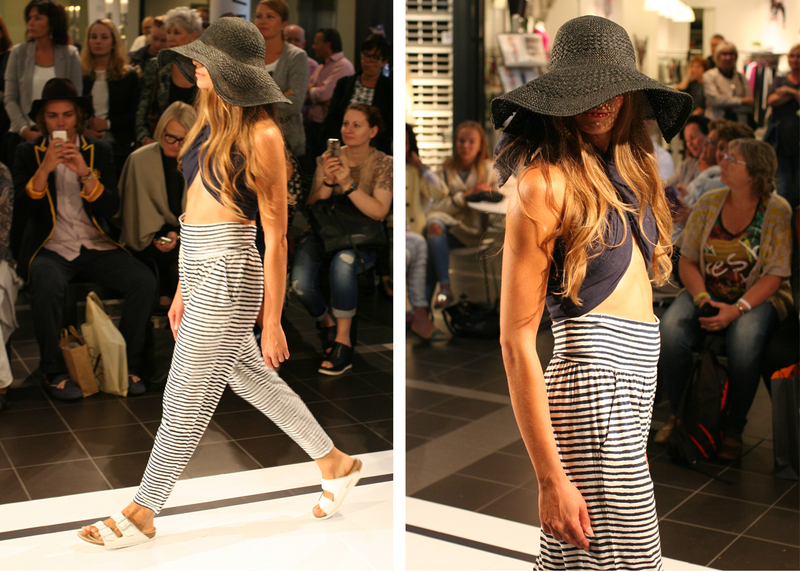 Cute and wearable pieces (do believe I’d wear a bra with them though).